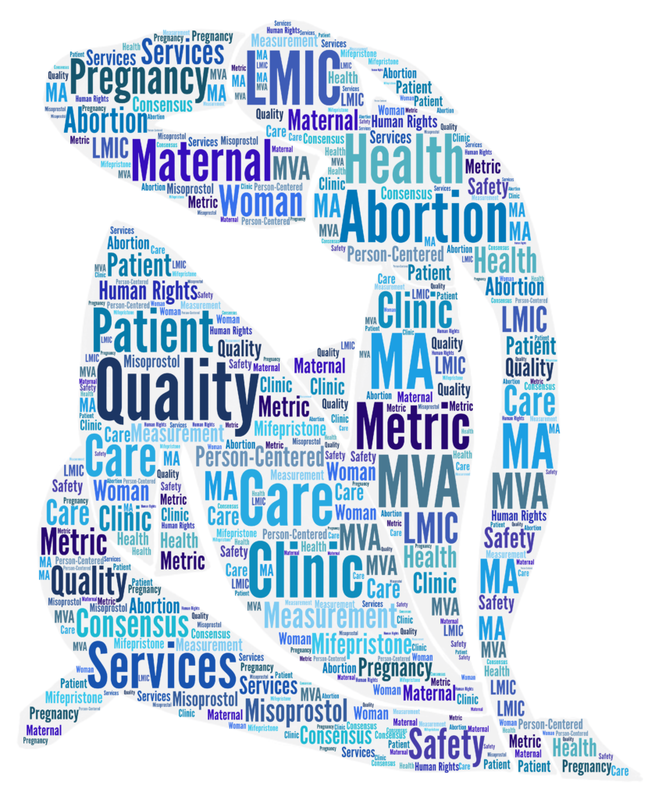 Recent research has shown that abortion quality is measured in varied and sometimes contradictory ways and researchers have called for agreement on common measures as a key way to monitor and improve quality. Metrics for Management, Ibis Reproductive Health and Ipas are collaborating on an effort to simplify and standardise abortion service quality measurement. agree on prioritisation of key areas of service provision and dimensions of quality. be simple, practical and useful to programme managers. This consensus meeting was the first critical step in a process to build, pilot, validate and promote a suite of common measures of abortion service quality for widespread use and formal adoption. The meeting followed a methodology that Metrics for Management had used in previous metric development.